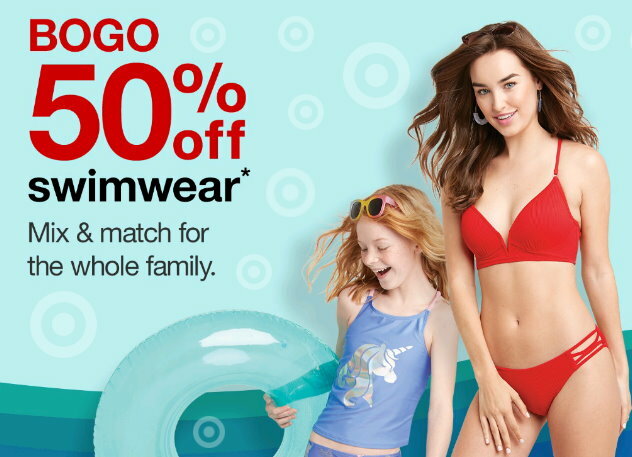 If you want to get an early jump on swimwear for summer, now thru March 2nd, Target is offering up a B1G1 50% Off Deal on Swim wear for the family both in stores and online at Target.com. 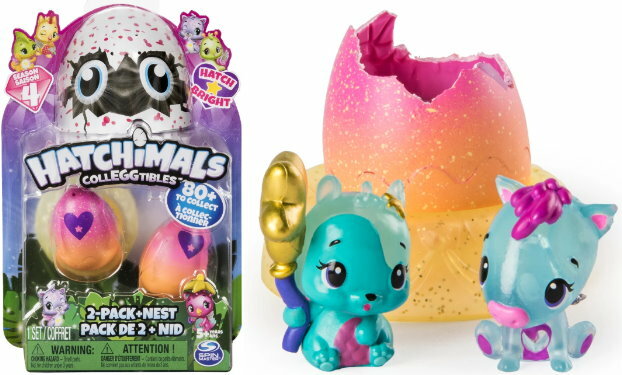 No code or cartwheel is needed, just keep in mind the lower-priced item will be the one that is discounted 50% Off at the registers or at Checkout. 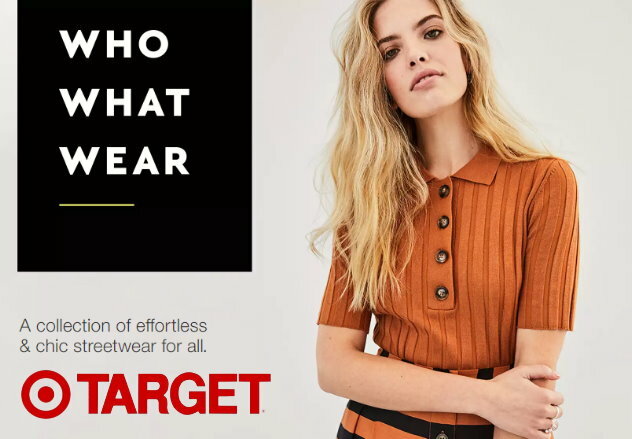 This week at Target thru Saturday, 3/2, you can get some nice savings on Women’s Who What Wear clothing both in stores & online at Target.com. 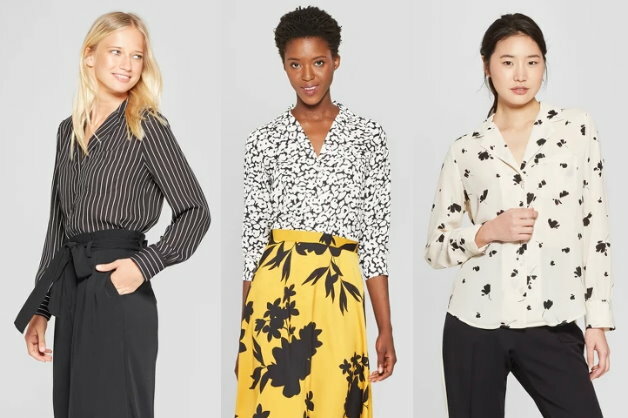 To start with, we have a new cartwheel offer to save 20% off Women’s Who What Wear clothing this cartwheel is valid in stores only, and it excludes clearance, shoes accessories. 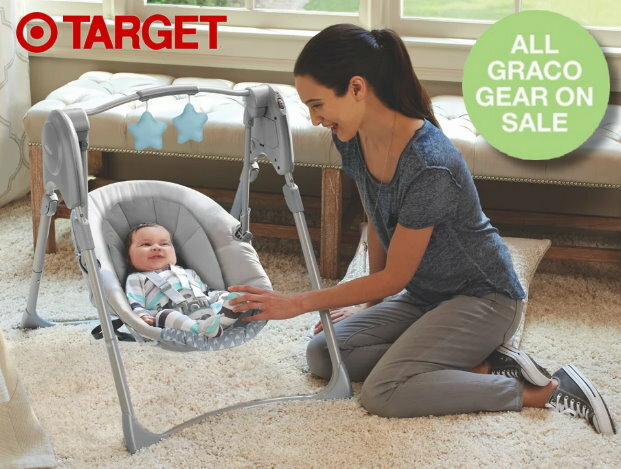 Also be sure and check for even better deals online at Target.com with clearance at a savings of up to 50% off. Some sizes and styles are limited, but there are still quite a few things available – including several tops, midi dresses and more. 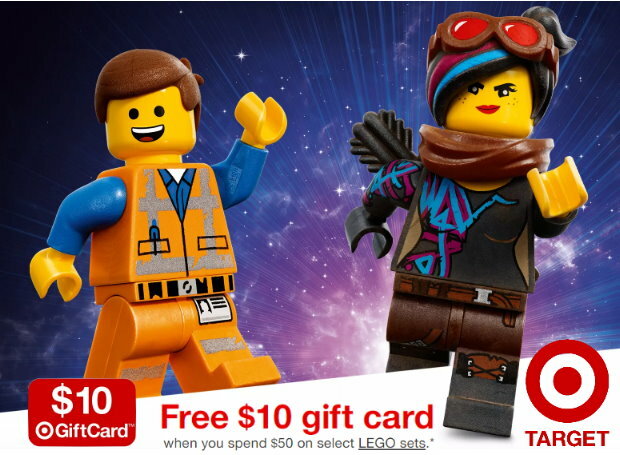 Shipping is FREE on Target.com on orders of $35 or more, and as always, if you have a REDcard your items will ship FREE and you will get an additional 5% Off. 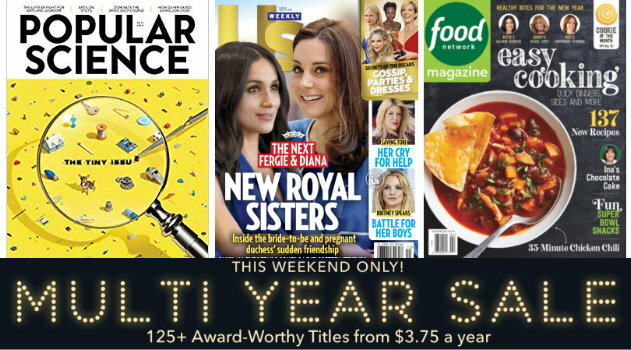 Thru Monday, February 25th at 11:59 PM EST, you can grab some nice deals on subscriptions to LOTS of magazines in Discount Mags Weekend sale!. Even better, the more years you choose, the better your yearly rate. Choose from Us Weekly, Food Network, Popular Science, Good Housekeeping, Star, Sparkle World, Jack & Jill, Outside, Farm & Ranch Living and many more. 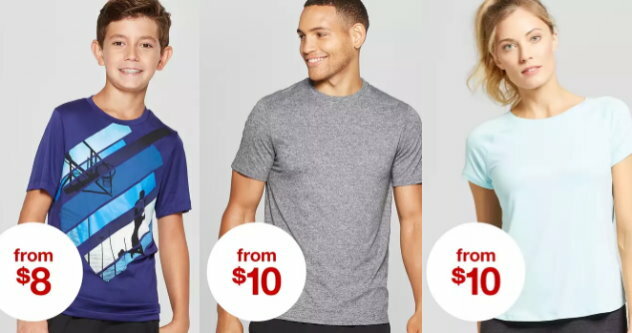 Thru Saturday 2/23, Target is offering up a nice sale of up to 25% Off C9 Apparel for the whole family both in stores and online at Target.com. There’s lots to choose from too – tees, leggings, Tech T-Shirts and more in quite a few patterns, styles & colors. 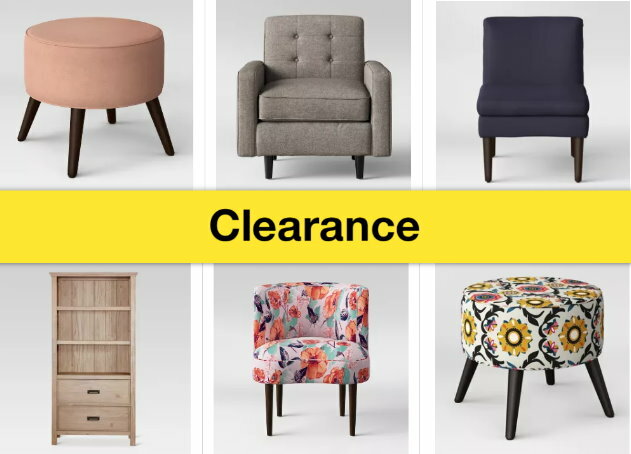 You can check out the big selection of qualifying items HERE. 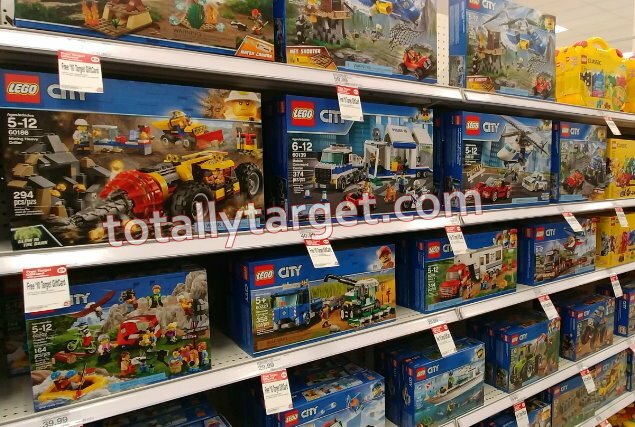 No code or cartwheel is needed, prices are as marked. 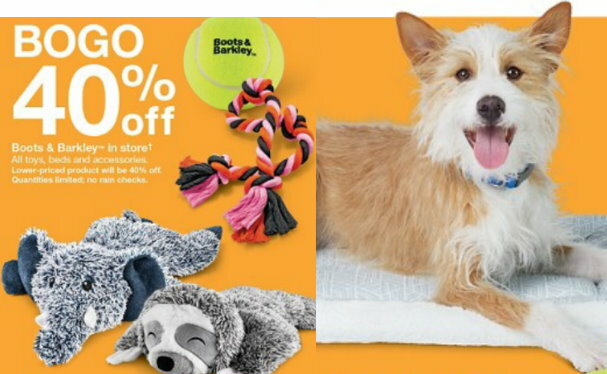 If you are shopping online, shipping is FREE on orders of $35 or more, and as always, if you have a REDcard you will get FREE shipping and an additional 5% Off.